You love to see it. A Championship win is always celebrated wildly, but few teams have met their promised land with the gusto of Gaoth Dobhair this week. The whole parish in lock-down since Sunday evening but the party hasn't stopped yet in the Hills of Donegal. Their gaelic footballers scaled their Mount Errigal when they defeated Scotstown to win their first ever Ulster title earlier on in the day and by the time Sunday evening came around, Teach Mhicí, the pub owned by their main man Kevin Cassidy was livelier than a post office queue of a Thursday morning. 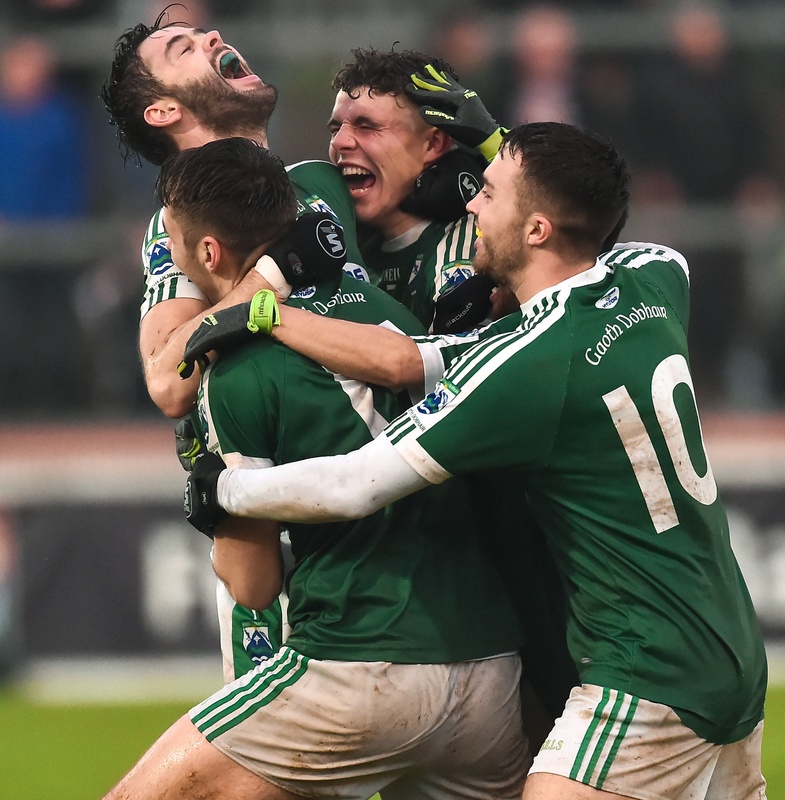 These lads had won big and you don't know Gaoth Dobhair if you didn't see them celebrating in style. To the hymns and bars of October Cherries' Beautiful Sunday, every single sinner in the parish of Gaoth Dobhair was packed into the public house on the corner, arm in arm, arm in the air, not a blank face in the place. "A Monday morning in Micís, Jesus the place is rocking," said captain Niall Friel on Monday's GAA Hour Show. Safe to say there wasn't much work done in Gaoth Dobhair this week but weren't they on the money. As Odhran Mac Niallais and Eamon McGee both said, winning Ulster wasn't even something they'd entertained at the start of the year. Their version of the World Cup, they loved to watch it but they never thought they'd be in the middle of it. Through their own grit, spirit and sacrifice, those faraway dreams became a reality and for men who have lived like monks ever since they got this run going with a famous win over Eunan's back in September, a few loose days like these are the least they deserve. And the craic just kept on going. Videos and pictures were taken and shared of the mayhem in Micís HQ and everyone down below working or whatever else they get up to in the normal world could only look on and laugh with a little bit of envy at those in Gaoth Dobhair, the centre of the world. And those lads made the most of it. 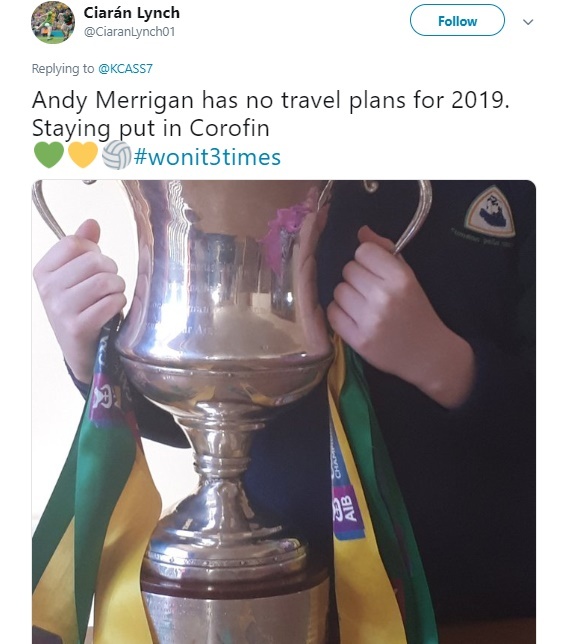 With three full months to prepare for next up, the All-Ireland semi-final against Corofin, Micís was the place for it and there was no time like the present. 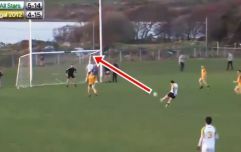 A few call-outs were sent the Corofin way as the Gaoth Dobhair boys refreshingly showed that their monster spirit and their colossal personalities don't just exist on the pitch.  All friendly banter, no mind games, just a bit of craic. And the Corofin boys got in on it too. It's just a game and where else would you get it? In an age where Dublins talk about Leitrims like they're goliath for fear of causing offence, a bit of slagging is welcome. 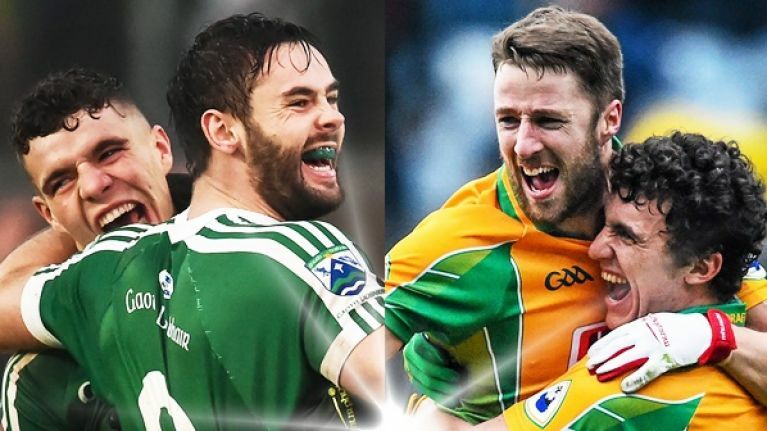 Because, at the end of it all, The Corofin boys have been there before and the Gaoth Dobhair lads have their heads screwed on too. "We've Corofin in February, we're going to have to get back training for that because we've a lot of work to do. 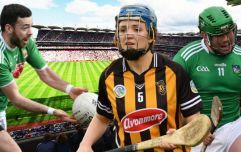 It's good that we've a few weeks to get into better shape and we've time to work on stuff and all," said Odhran Mac Niallais on Monday's GAA Hour Show in the midst of the celebrations. The first training session back will be a tough one but at least they'll have those fuzzy memories to cling to. 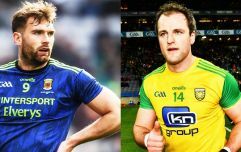 "You can't go into your shell because they'll absolutely annihilate you"
"If Kevin Cassidy is thinking of retiring... don't!"